Update: Honda Atlas had hinted the arrival of a 10th generation Honda Civic Facelift. According to sources, the brand is gearing up to launch the variant on 9th April at Silver Bell, Royal Palm Lahore. The new Civic is reportedly going to be available in 3 trims, a standard 1.8-liter i-VTEC (with cruise control), 1.8-liter Oriel (with LED headlamps and fog lights), and 1.5-liter Turbo variant. For the first time in a long time, the 10th gen Honda Civic has received a major upgrade. The vehicle has received its first facelift since its debut which was in late 2015. 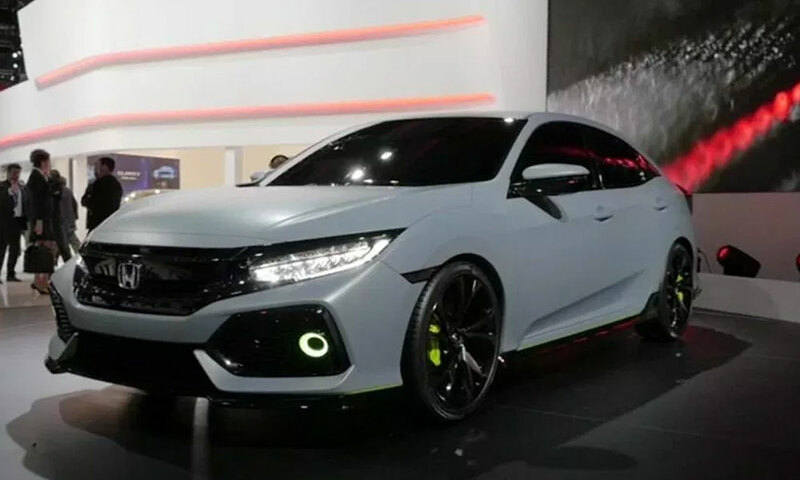 The major change which the Honda Civic 2019 has received is its design, from the first look, you can tell it has become more sporty and has the Honda Sensing technology for all trims. Though it is not too different from its predecessors, the Civic has minor details which set it apart, such as the black-painted upper front fascia wing or the lower fascia wing’s layout. According to CarSpirit, other updates include a full-width front splitter, chrome side pod accents, updated halogen or LED headlights, new wheel designs, and a chrome accent on the rear bumper of the sedan. 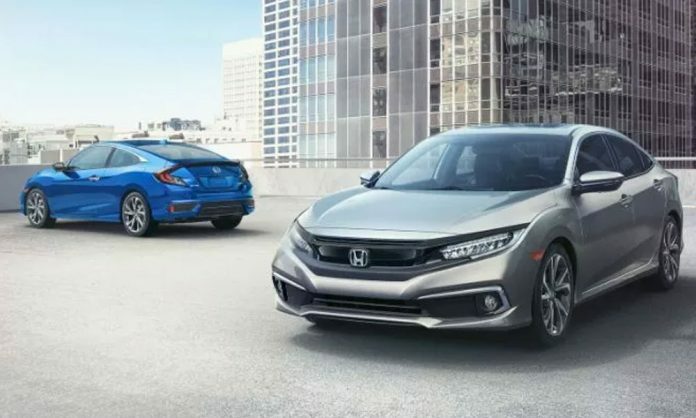 Coming to under the hood, the 2019 Civic Sport has the base 2.0-liter naturally aspirated 4-cylinder engine, whereas drivers have a choice to select between a 6-speed manual or CVT drive. Official prices are yet to be disclosed, however, our expectations are at PKR 3.5 million to PKR 4.0 million. 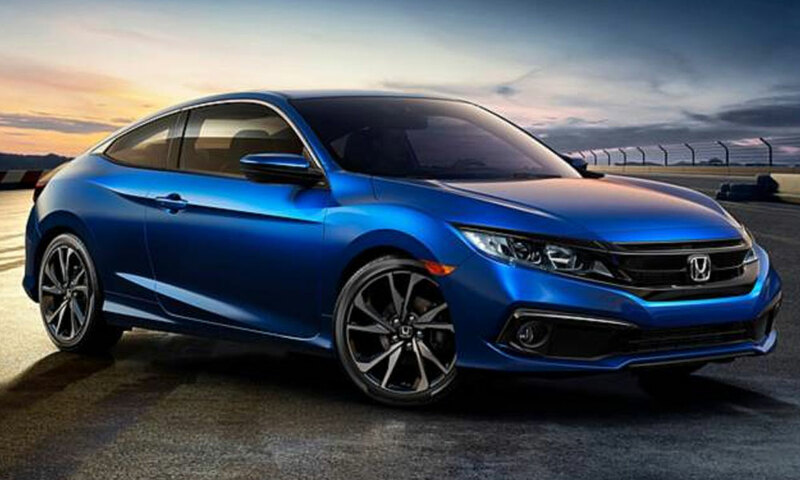 What do you think about the 2019 Honda Civic Facelift?